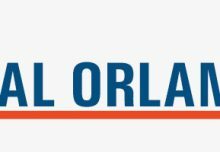 Today we want to share some of our favorite Universal Orlando dining options from inside the parks with you. We’ll throw in some snacks and drinks, for good measure! Modeled after the Three Broomsticks Inn from the Harry Potter books and films, this buffeteria is the most visually interesting eatery at Islands of Adventure. The detail inside is amazing, and it’s one of the best themed restaurants we’ve seen. The amazing thing about the decor, aside from the vaulted ceiling, is that Universal’s architects managed to hide virtually every modern convenience, such as air-conditioning vents, behind 18th-century facades. Al fresco dining is behind the restaurant. Breakfast items include English bacon, black pudding, baked beans, and grilled tomato; pancakes with bacon; and porridge with fruit. Lunch and dinner offerings are fish-and-chips, rotisserie chicken, smoked spareribs, shepherd’s pie, Cornish pasty, turkey legs, and nonalcoholic Butterbeer. Children’s menu items include chicken, macaroni and cheese, fish-and-chips, and chicken fingers. 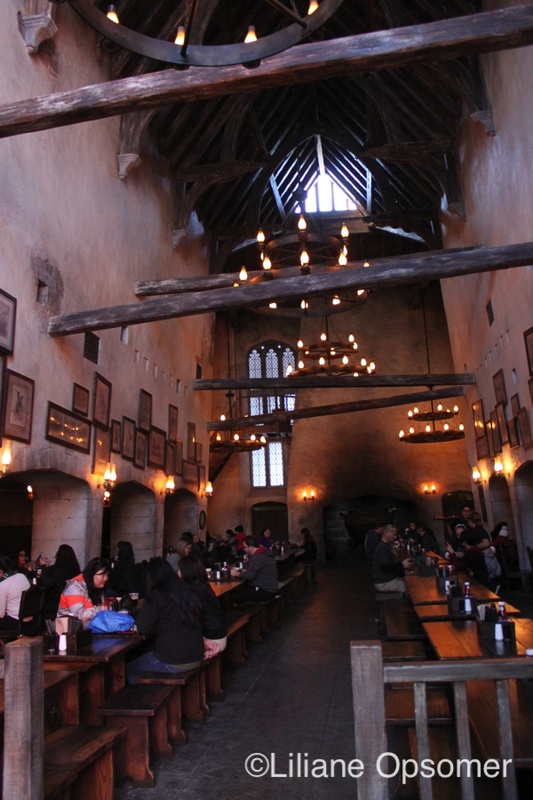 Because it was converted from a larger restaurant during The Wizarding World development, quite a number of seats were sacrificed to achieve the desired look. The menu is very similar to Thunder Falls Terrace in Jurassic Park, with which it shares the title of best counter-service restaurant in IOA. The ribs or chicken, or the combo plate, are your best bets, though the tartar sauce is a tasty side to the fish-and-chips (made from fresh cod). As the only dining option in Hogsmeade, the Three Broomsticks stays busy all day. You can make reservations for dining at the Three Broomsticks by booking through your travel agent or at the ticket desk at your Universal resort hotel. 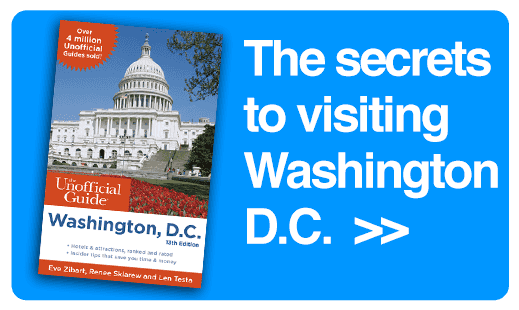 Walk-ins for day guests are also usually available, but there are probably better uses of your morning touring time. 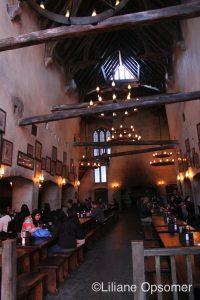 Open beams, dark furniture, and the contiguous Hog’s Head pub make the Three Broomsticks a place to linger and savor. Also located at Islands of Adventure, Mythos has large picture windows, framed by water cascading down from the roof of the restaurant, looking out over the central lagoon to The Incredible Hulk Coaster. You can time your meal by coaster launchings. House specialities are Tempura shrimp sushi, roast-beef panini, crab-cake sliders, blackened fish tacos, Mediterranean chicken-salad wrap, meat loaf, seared salmon or mahimahi, pad Thai, and risotto of the day. 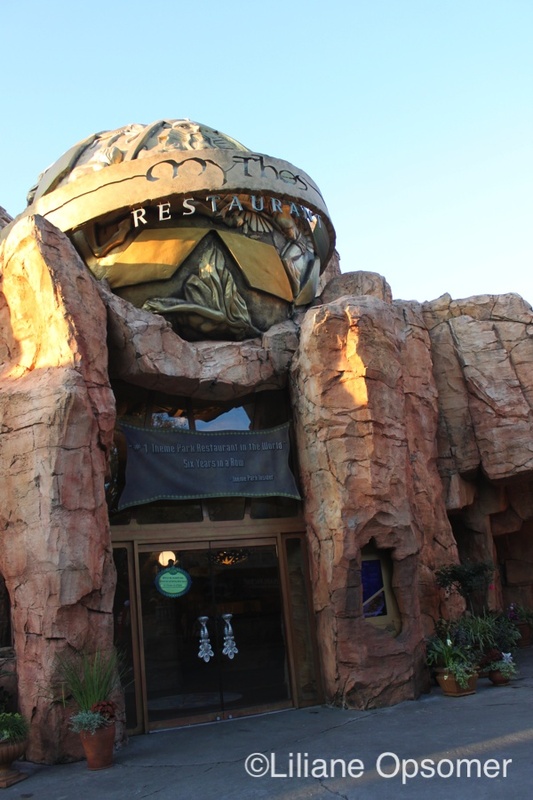 Outside the restaurant is a sign proclaiming that Mythos was voted best theme park restaurant. 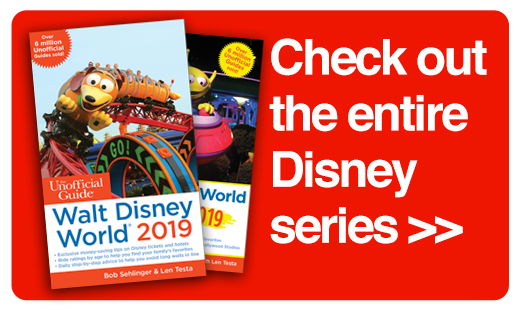 Read the fine print and you’ll notice that the voting happened more than five years ago and was done by visitors to a theme park–centric website. This was originally the park’s one stab at fine dining, but few guests seemed to be looking for that sort of dining experience, especially after getting soaked on one of the water-based rides. Things are now more casual, much to the chagrin of those who remember the whole roasted lobster, chicken Oscar, and blueberry pork chop. The food is well above average for theme park eats, and the setting provides a pleasant retreat. Your best bets among the entrées are the mushroom meat loaf, seared mahimahi, or daily risotto. 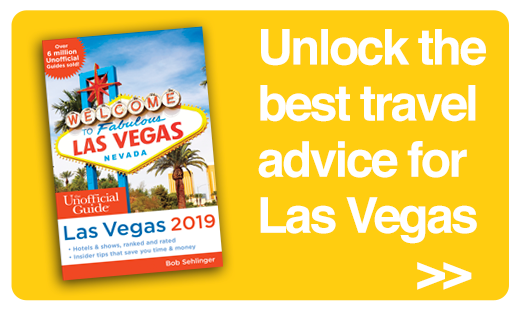 Our usual advice in a situation such as this is to stick to appetizers (the tempura sushi is a cult favorite) and drinks, a less expensive option than a full meal with entrée. 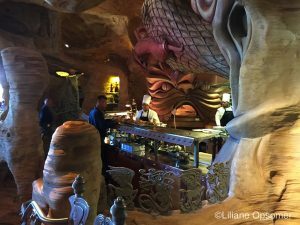 Regarding price, Mythos is generally less expensive than most Disney theme park sit-down restaurants. Make your reservation early if you want to dine here on a busy day. 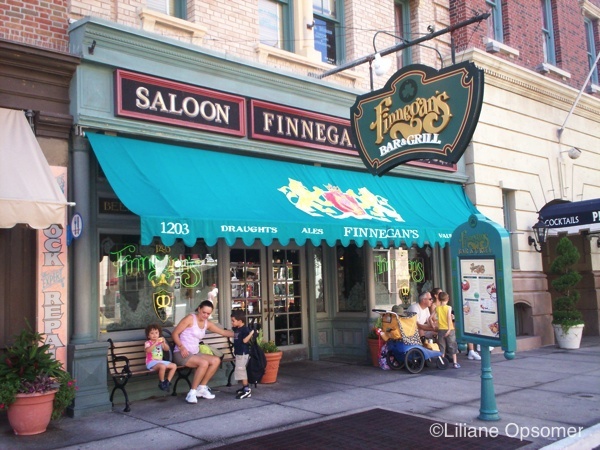 Finnegan’s is fashioned after an Irish bar in New York City, albeit one built as a movie set. 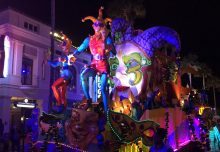 Along with the requisite publike accoutrements—such as the tin ceiling and belt-driven paddle fans—are movie lights and half walls that suggest the back of scenery flats. Obligatory references to Guinness beer and New York City abound. The bar area is a popular gathering spot for locals and gets insanely busy during special events like Halloween. House specialties are shepherd’s pie; fish-and-chips; Guinness beef stew; bangers and mash; Dingle seafood pie; and Irish coffee. The restaurant also offers regularly a singer or guitarist in the bar. 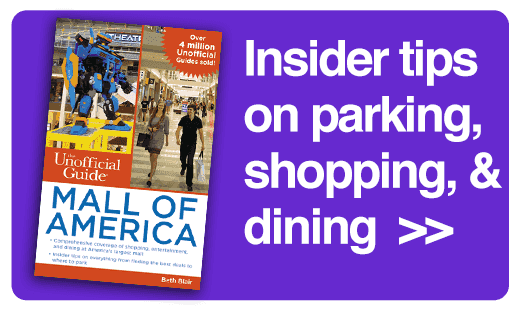 The food is modest, but the entertainment is fun and the beer is cold; brew fans can happily explore a five-sample flight of international ales as they rest from the park. 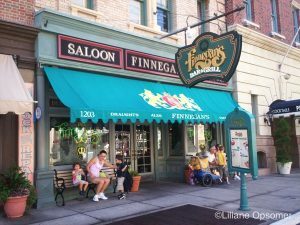 Add to that the fact that this is one of only two full-service spots in Universal Studios Florida, and the average pub fare starts to look a bit more attractive. The fish-and-chips, which come wrapped in “newspaper,” are about the same as those served in The Wizarding World. The Scotch egg was a dry disappointment, and the shepherd’s pie was bland, but the potato-leek soup is good, and the fried potato/onion “web” is addictive. 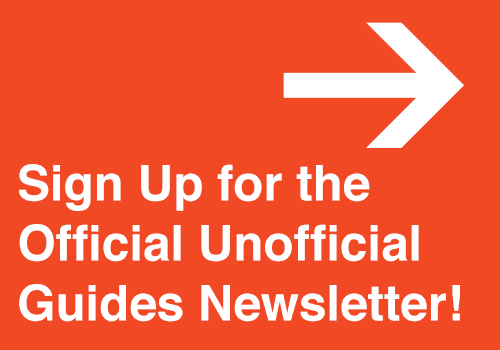 For entrées, burgers, sandwiches, salads, and Guinness stew are safe choices. 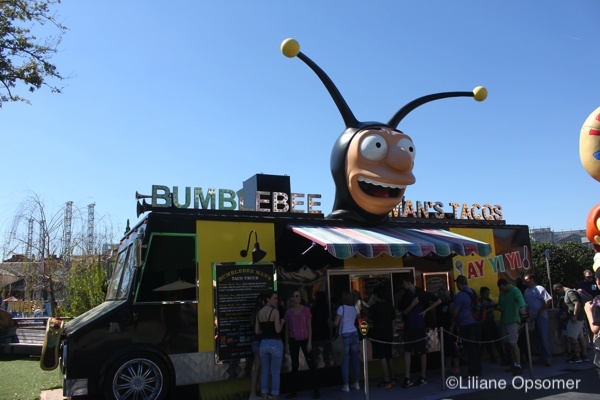 Capitalizing on the popular trend of food trucks, Bumblebee Man’s Taco Truck is the first eatery that guests encounter when walking into Springfield U.S.A. from the main gates. The truck is adorned with a huge taco on the front bumper and an even bigger Bumblebee Man head coming out of the roof. The theming continues inside the truck as team members are dressed up in cute little bee costumes, complete with antennas on their hats. Each of the selections is well done. While the guacamole and salsa seemed to be off-the-shelf varieties, every other element tasted great. The quality is very competitive with the food at Moe’s Southwest Grill in CityWalk. Our favorite picks are the carne asada and the Korean beef. 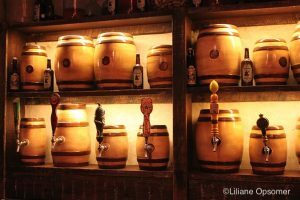 Though Butterbeer gets most of the press, Hogsmeade has had a handful of other signature Harry Potter drinks since its inception, and Diagon Alley debuted many more. You might as well try one because you aren’t going to find any Coca-Cola products whatsoever inside the Wizarding World. 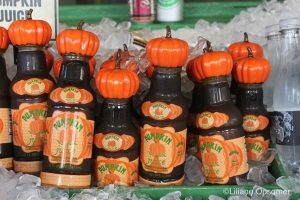 Foremost at both parks is Pumpkin Juice, which has a slightly pulpy texture and tastes like Thanksgiving dessert. It is available in a cup or plastic bottle, or in a sparkling Pumpkin Fizz version on tap only. Refreshing nonalcoholic Cider is also on draft in apple or pear flavors. 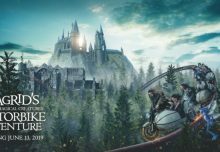 Finally, adults who imbibe shouldn’t feel left out of the fun; Universal contracted Florida Brewing Company to come up with a trio of exclusive beers served only inside The Wizarding World. In Hogsmeade, the Three Broomsticks and Hog’s Head pub serve Hog’s Head Brew, a hoppy Scottish ale. Diagon Alley’s Leaky Cauldron, The Hopping Pot, and Fountain of Fair Fortune pour Wizard’s Brew, a heavy dark porter with chocolate notes, and Dragon Scale, a Vienna-style amber lager. 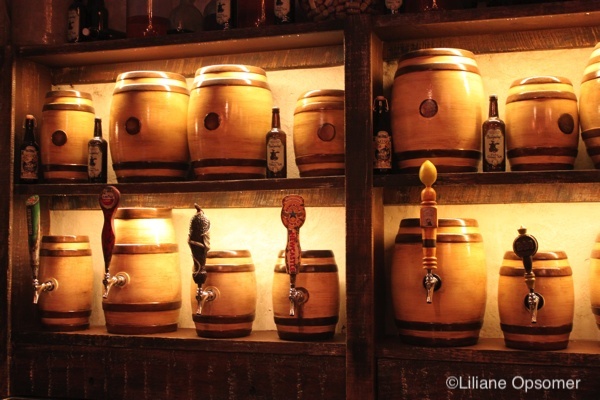 All are served in 20-ounce cups and are poured from creative custom-carved taps. Ask your bartender about secret off-menu concoctions, such as the Triple (or Deathly Hallows), made from layers of Strongbow, Hog’s Head ale, and Guinness. 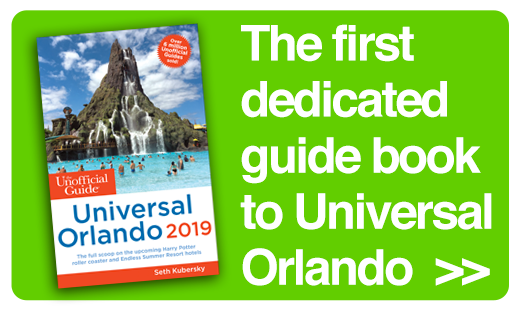 For more Universal Orlando dining options, mini-profiles of all quick-service restaurants, and reviews of all full-service restaurants at Universal Orlando, check out The Unofficial Guide to Universal Orlando by Seth Kubersky.